Kia may soon have a new Philippine distributor. In a disclosure made to the Philippine Stock Exchange, Ayala Corporation says that they are “considered to be the preferred bidder” to become the new exclusive distributor of Kia vehicles. If the bid is successful, the South Korean car brand will be added to Ayala’s vast portfolio of automotive brands including Honda Cars and Isuzu, both of which Ayala has stakes in, Volkswagen, and KTM motorcycles. 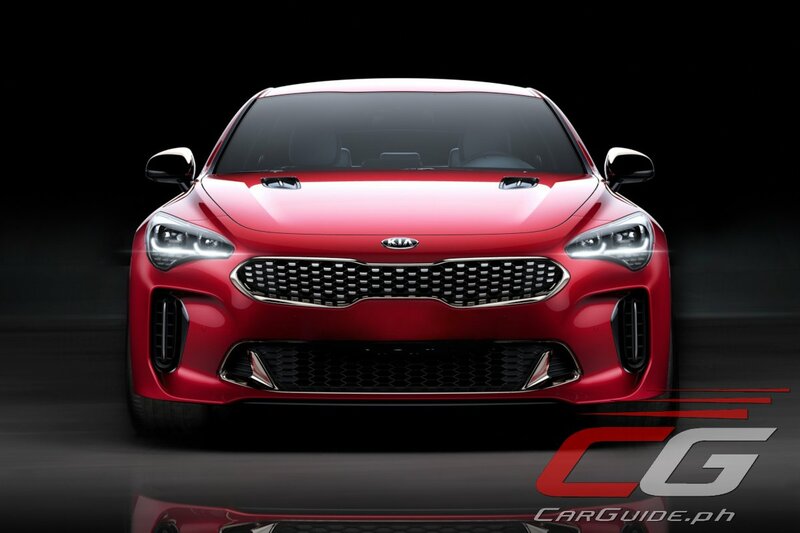 Currently, Kia is being distributed by Columbian Autocar Corporation or CAC. Ah the Stinger GT won't mind even if it is just RWD and 2.0. CAC couldn't price Kia cars competitively and also couldn't do the same gimmicks and discounts as HARI. It will be interesting how Ayala's strategy will be for the next few quarters.